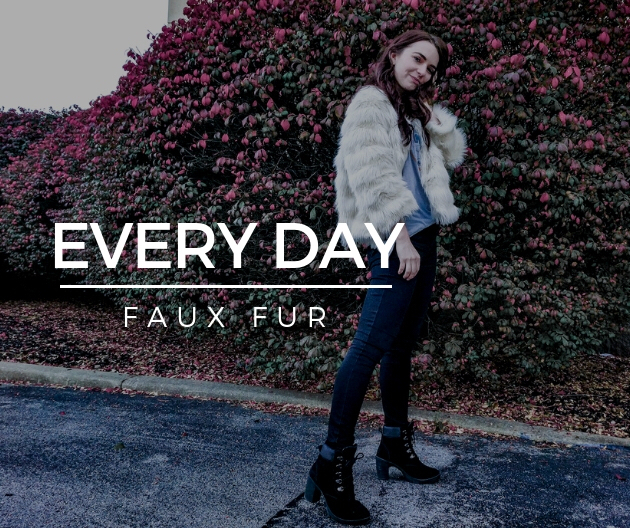 Today is all about faux fur! It’s been a huge trend this season, but for some, it might still feel a little bold for every day wear. Many people reserve it specifically for the holidays and New Year’s Eve, but I’m a firm believer that it can be worn throughout the entire winter! To be totally honest, I was initially self-conscious about trying this look. It’s a little loud but deep down I knew I LOVED it. So, I decided to fight those uncomfortable feelings, step into confidence and rock the look… I’m so glad that I did! Note to self: never let insecurity stop you from being YOU! So if you’re a little hesitant to give it a try, let me show you my favorite way to wear it! 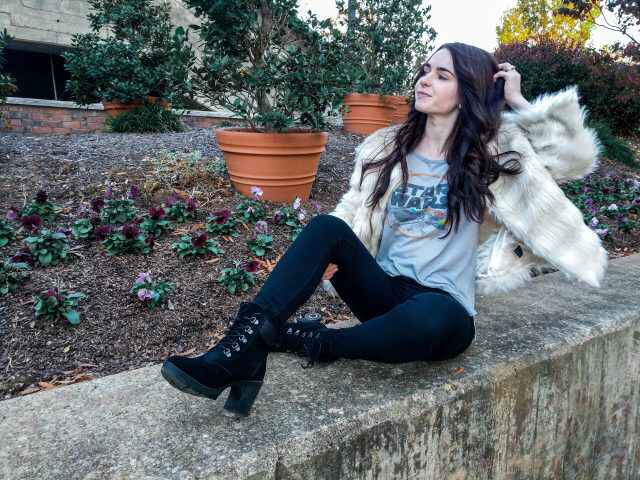 I choose to go edgy-casual and it might just be my new favorite thing! 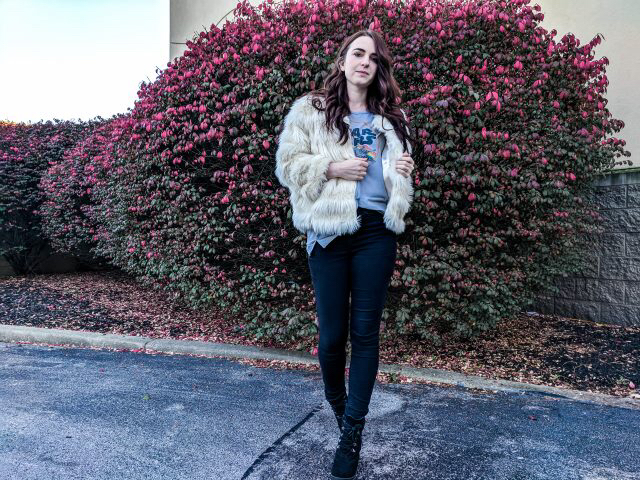 Check out the look below and let me know what you think of this trend!